This miniature monitoring device can be called from all over the world. Not only eavesdropping (inside, in a car or outside) is possible but also the location of the user. The device works with a standard SIM-card, protected by a password. 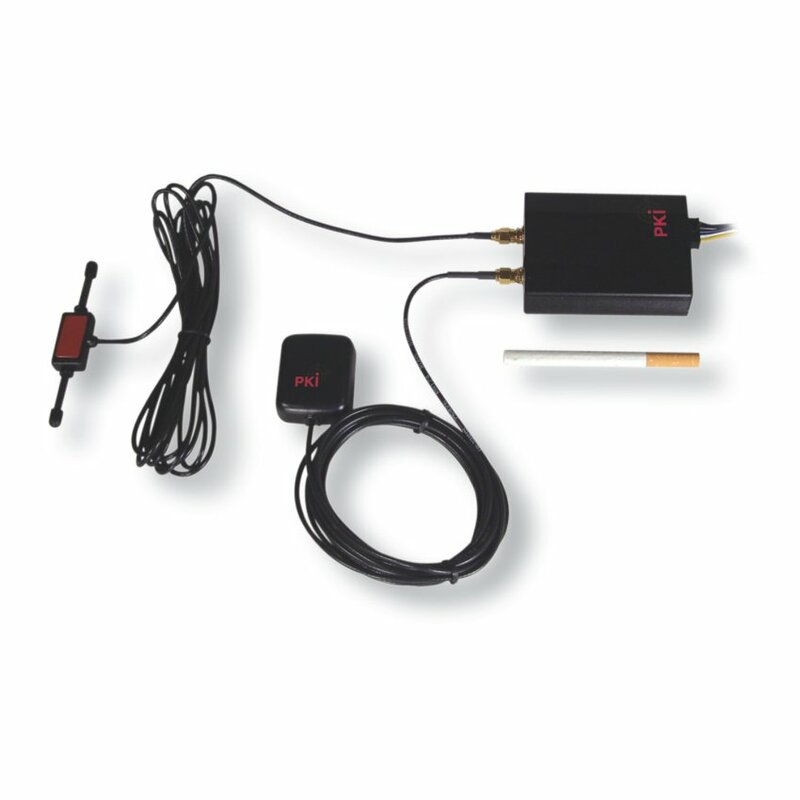 Equipped with external antennas and a 10-36 V DC power supply it allows professional installation and optimal transmitting and receiving signals even under difficult conditions. PKI 2660 can be connected to every car or truck power circuit. With the built-in Li-ion batteries of 3,7 V and 1500 mAh a standby-time of 48 hours is possible in case of power failure.